Sample Making service for traditional leather bags and briefcases. Enquiries welcome for samples, prototypes and short production runs. Start-up brands and established businesses welcome. 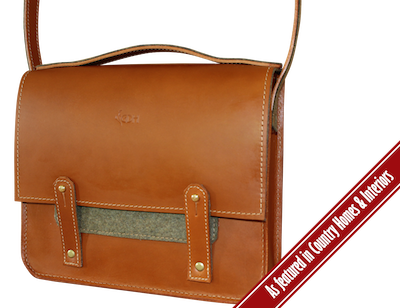 All products are hand made in Britain using vegetable tanned leather.